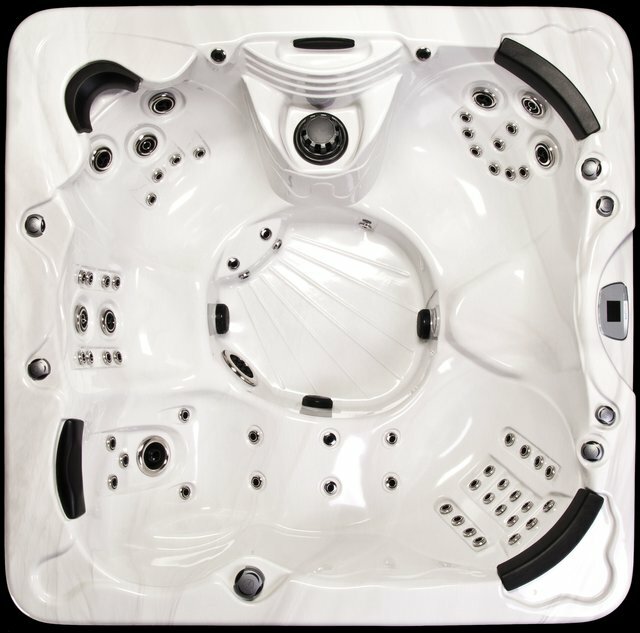 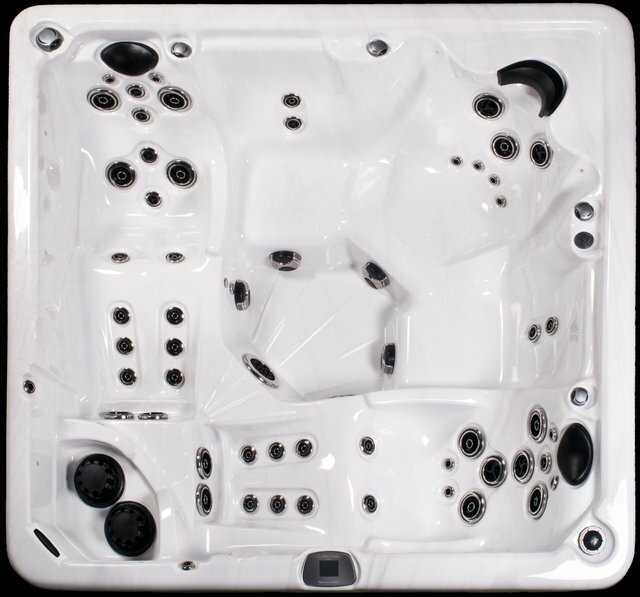 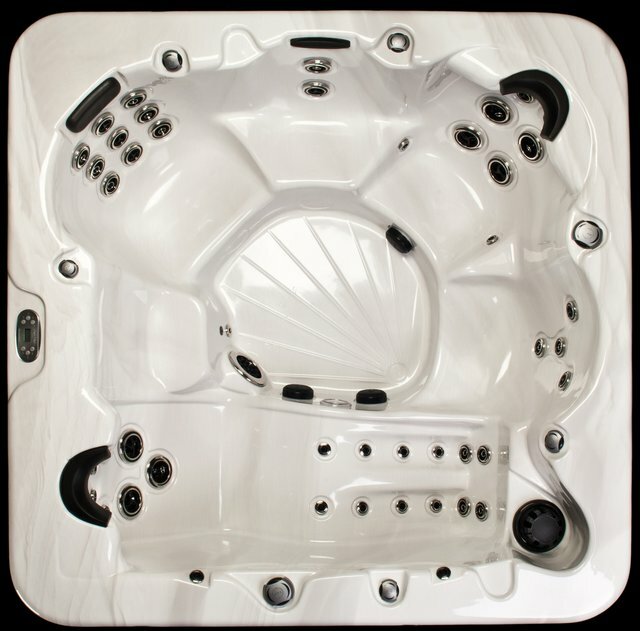 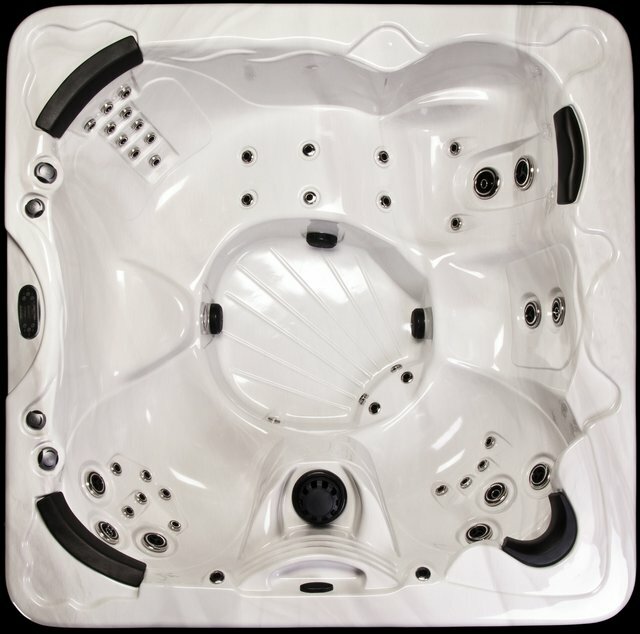 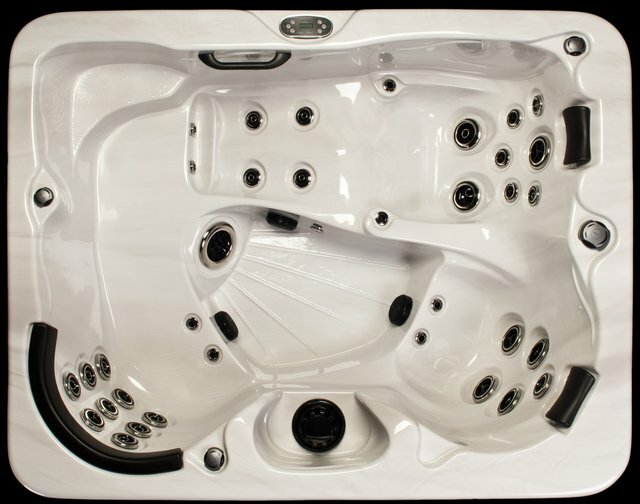 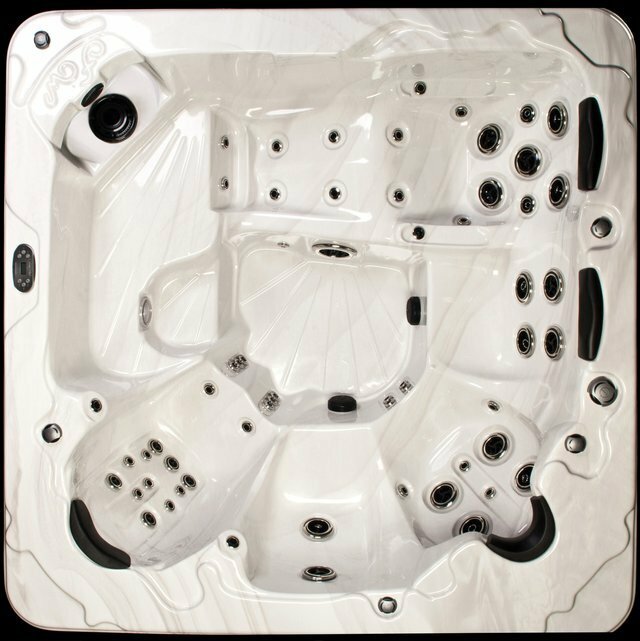 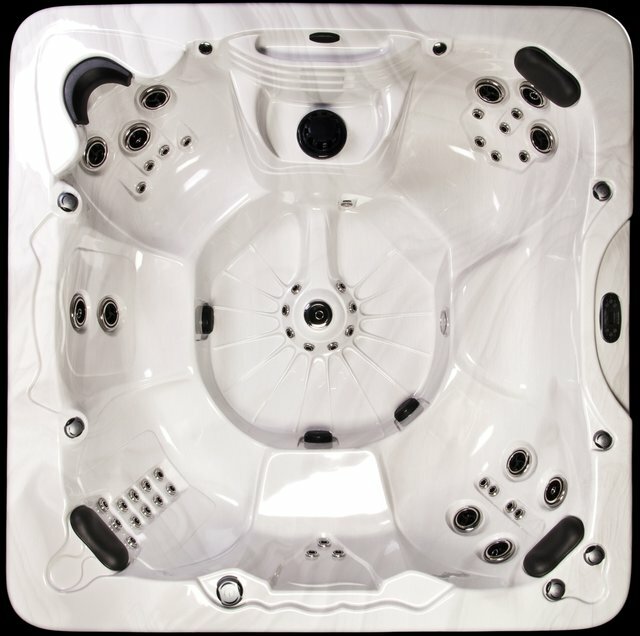 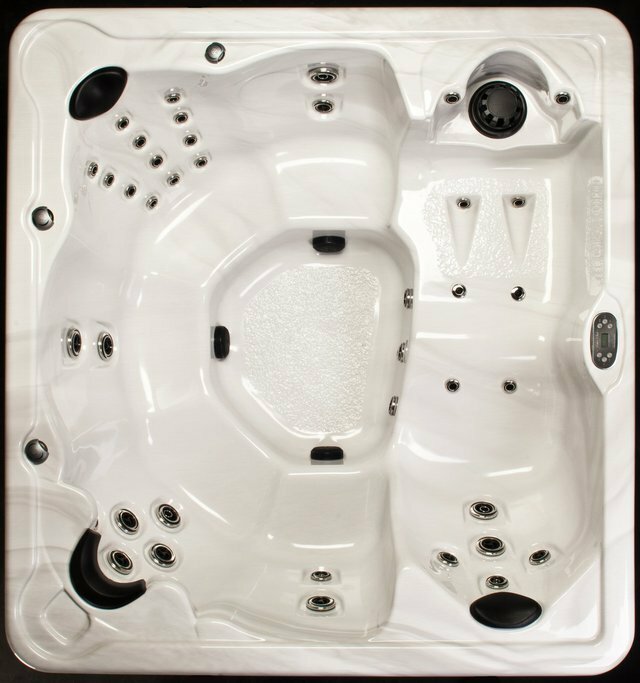 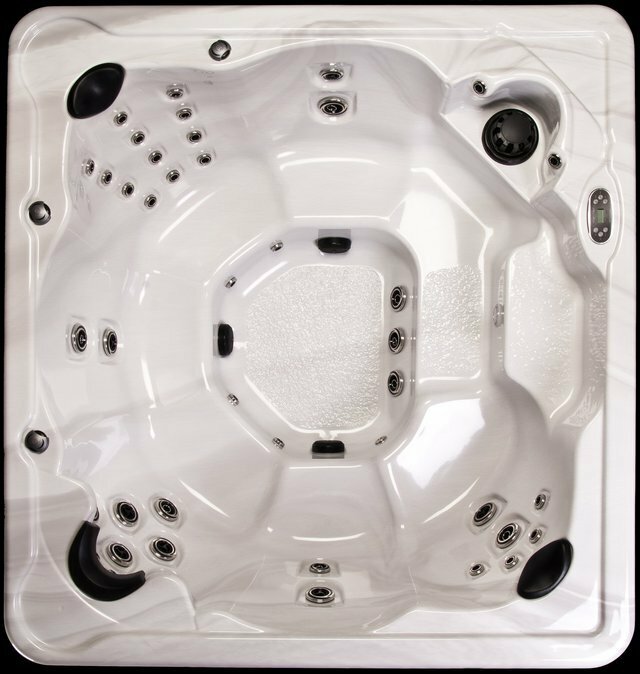 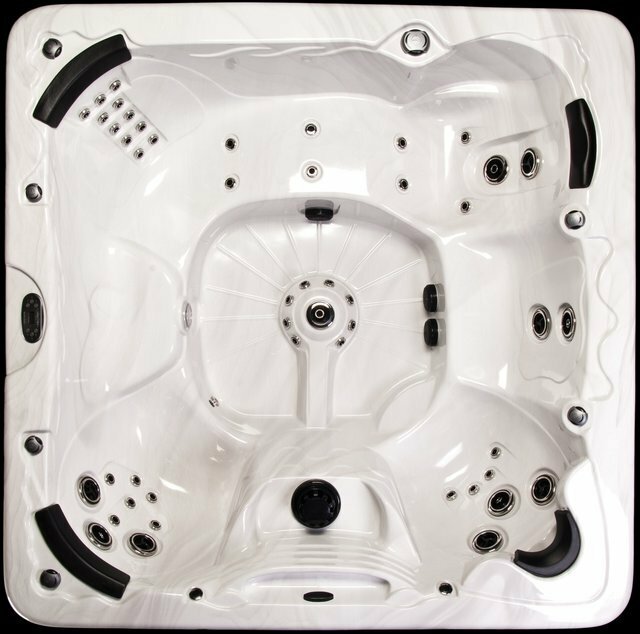 The Cyclone Series contains all of Four Winds Spas’ two pumps 12 Amp dual speed systems. 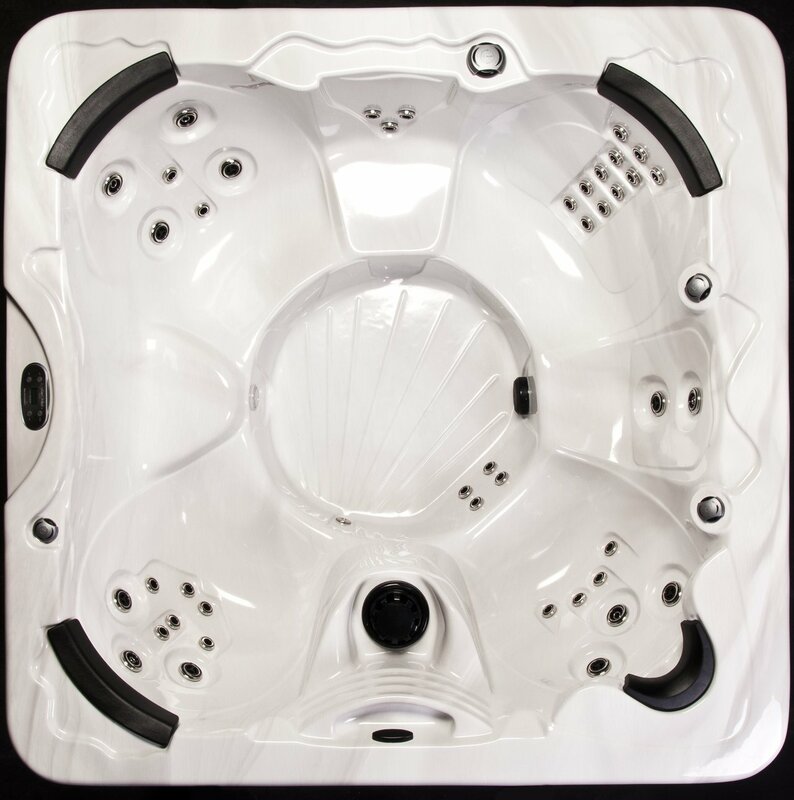 Each spa comes equipped with water features, LED spa and logo light, drain and a WiFi-Ready pack. 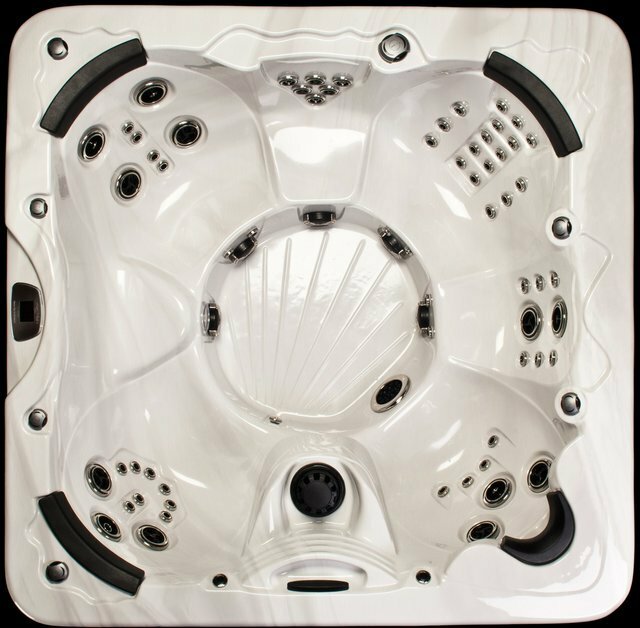 This series contains some of the most popular and classic models and configurations.